Cemex faced a year of strong demand for aggregate in 2018, with growth in markets like California, Arizona, Texas and Florida. 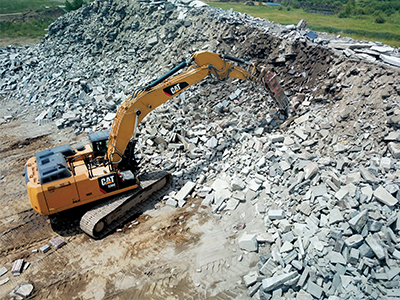 The demand for crushed stone and sand is expected to continue through 2019, and Cemex is ready to keep up, providing the necessary materials to support projects in rapidly growing regions. 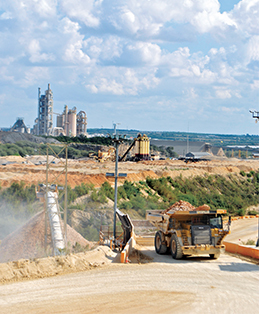 This year, Cemex’s Balcones Quarry in New Braunfels, Texas, was ranked as the top crushed stone-producing operation in the nation by the U.S. Geological Survey (USGS). The designation was based on volume numbers achieved in 2016. Balcones Quarry produces at least 10 million tons of crushed rock annually to supply roads, buildings, schools and high-rises across Texas. USGS also ranked Cemex’s FEC Quarry in Miami third in the nation following the same criteria, processing roughly 8 million tons of aggregate each year. FEC is well positioned in Florida to tackle some of the largest projects in the state, producing seven different nominal sizes of aggregate and five manufactured screenings. Overall, Cemex was listed sixth in crushed stone volume by USGS, and we are hopeful to build on that success in 2019. Cemex continued its investment program in aggregate in September, acquiring a fully-operational quarry in Chico, Texas. The 122-acre site with a quarry plant is located about 45 miles northwest of Fort Worth, Texas, and has more than 25 years of quality limestone reserves. The quarry will serve customers in the Dallas-Fort Worth region, which is forecast to be one of the fastest-growing metropolitan areas in the country. 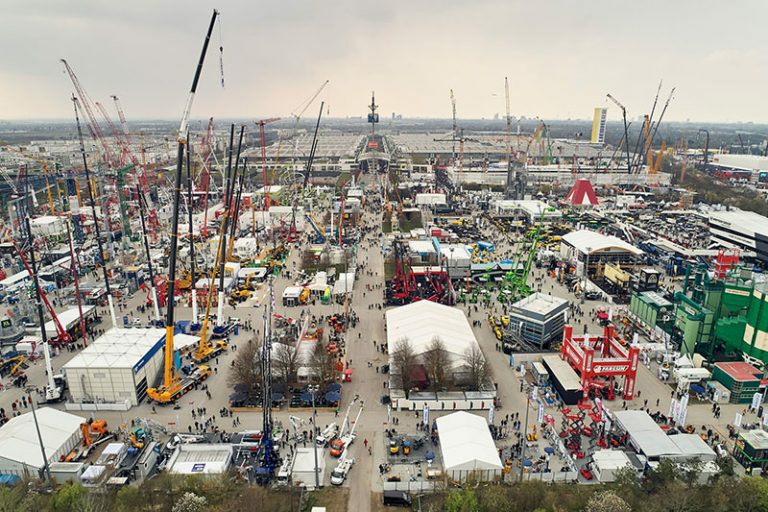 Meanwhile, 2018 created its own share of challenges, including higher fuel and maintenance costs, as well as extreme weather events. Like many companies in our industry, Cemex is looking for creative ways to attract qualified employees to our operations. We are exploring options to find potential workers that include developing programs to attract more women to Cemex and connecting with high school students to generate interest in mining. Entering 2019, the future of a potential U.S. infrastructure program could be key. If the government approves a plan to directly address the nation’s aging roads, bridges and airports, the aggregate industry could see a boost. Currently, Cemex aggregate is being used in various infrastructure projects in Texas and our other regions. Cemex will continue its involvement in both state and national organizations like NSSGA while actively participating in building U.S. infrastructure and advocating for smart regulations for the industry. Safety is a priority for Cemex, and 2018 was no exception. We will continue to focus on our Zero4Life commitment, striving for zero recordable injuries, job-related illnesses, preventable vehicle accidents and environmental events. As 2018 comes to a close, Cemex’s aggregate operations have expanded. By leveraging our strong network, Cemex can satisfy the needs of major projects that may be on the horizon and continue to help our communities build a better future in 2019. Ignacio Madridejos is president of Cemex USA.